If you’ve been reading our outdoor furniture blog, you should be bursting with great ideas about how to make the most of your outside space and enjoy summer in style – but what about ways to bring the sunshine indoors? Luckily, we’ve got some great suggestions to help you create a cool coastal vibe that is guaranteed to life the spirits, come rain or shine. 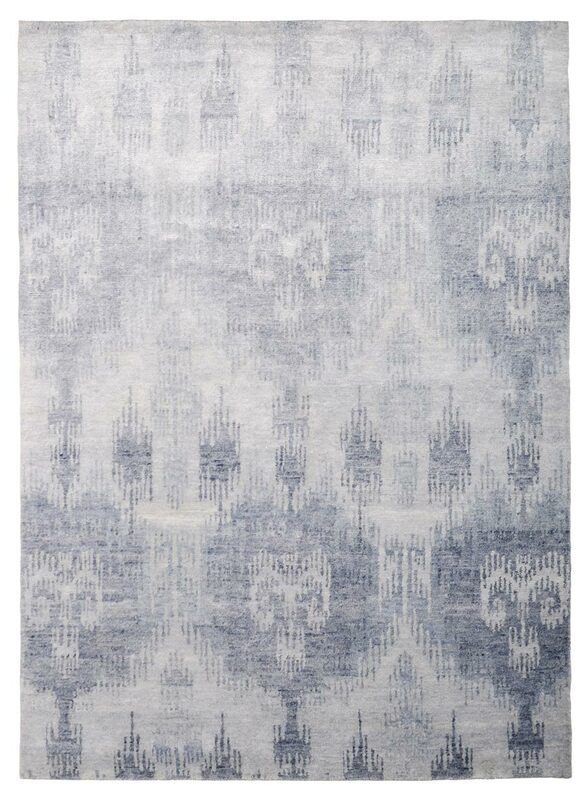 First up is this gorgeous Esprit rug. The swirling mix of blue and natural shades create an instantly cool and calm atmosphere, perfect for chilling out on those long summer days. It’s our favourite piece from Esprit’s coastline collection and its large size and quality feel underfoot make it a key trend piece this season. If you’re ready to make a bold commitment to coastal style, consider this wallpaper from Cole and Son. 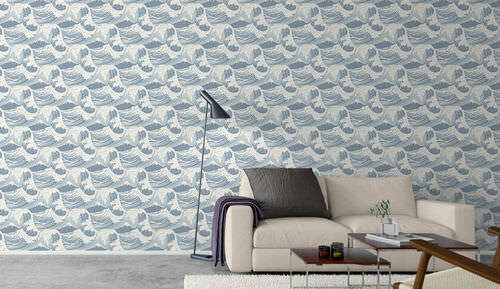 It’s captivating wave print helps you feel like you’ve had a day at the beach without even leaving your living room and the washed-out blue tones will add a welcome sense of tranquillity to your space. 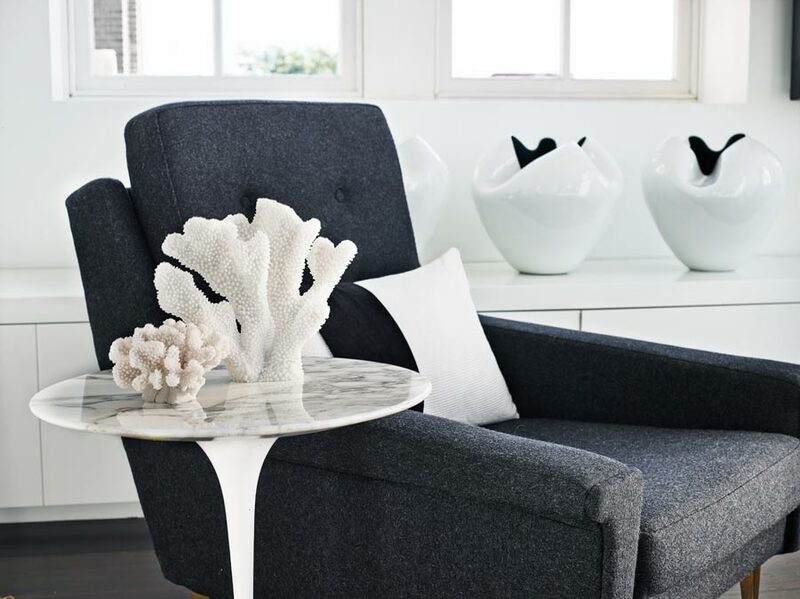 Collecting shells and coral is always a highlight of a day at the beach and this unique man-made coral tree from designer Kelly Hoppen is the perfect accessory for bringing the outdoors in with style. 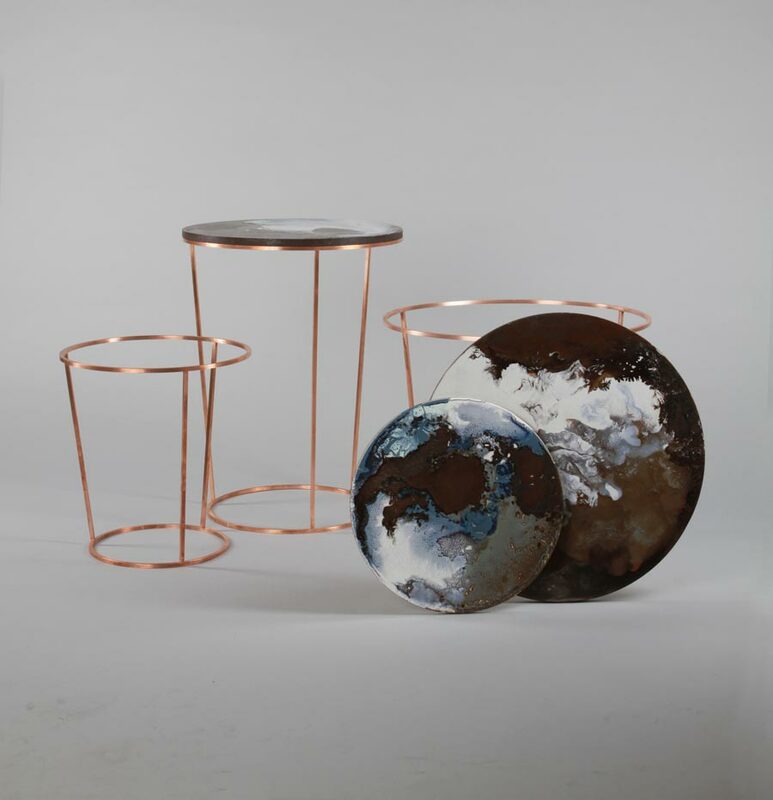 If you’re seeking a practical way to enjoy the coastal trend, we can’t think of a better investment than this fabulous ceramic table by designer Elisa Strozyk. Each and every table is completely unique and made by hand, with a perfectly smooth finish. Available in blue hues, it’s the perfect way to make an on-trend style statement. 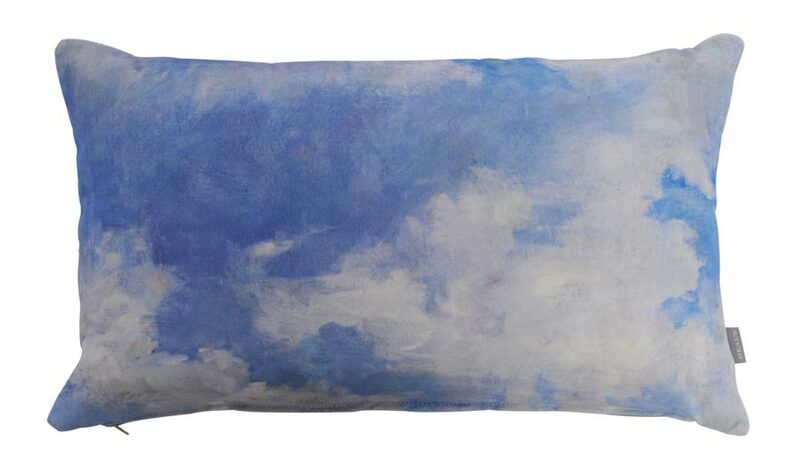 You could also add a sense of cheer to your sofa with this bright scatter cushion with an adorable cloud motif. It’s an affordable way to introduce the coastal trend to your home and it’s made from superbly soft velvet – perfect for snuggling up with once the sun’s gone down. 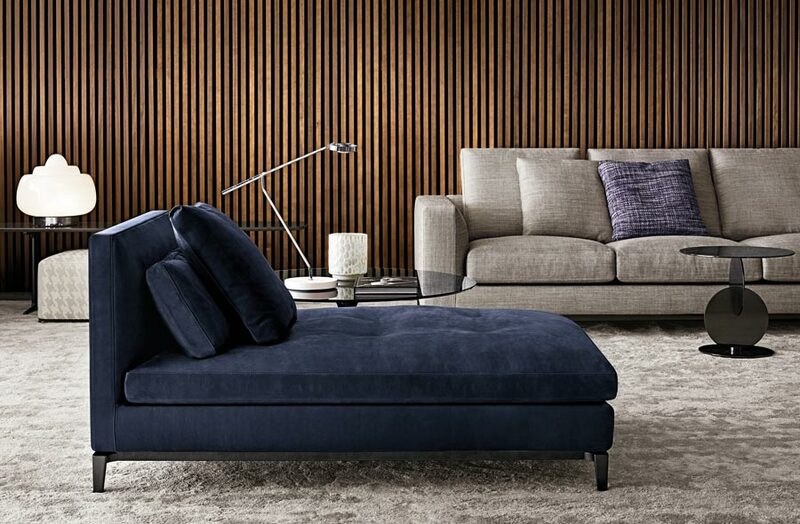 For big investment pieces this season, they don’t come much more elegant and stylish than this sofa from Minotti. With uncluttered lines, it’s a piece of furtniture that will look stunning with any décor. We particularly love the deep blue colour, which looks as inviting as a warm blue sea. 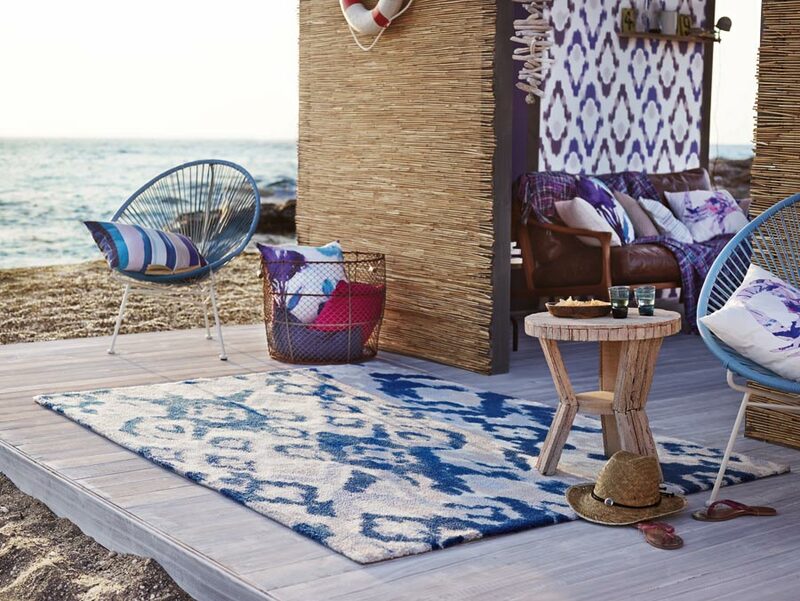 This beautiful rug offers a subtle way to introduce the seaside vibe into any room. It’s made from silk using the ancient dying technique called Ikat – and the result is mesmerising. Think of it more like a piece of art than a carpet! 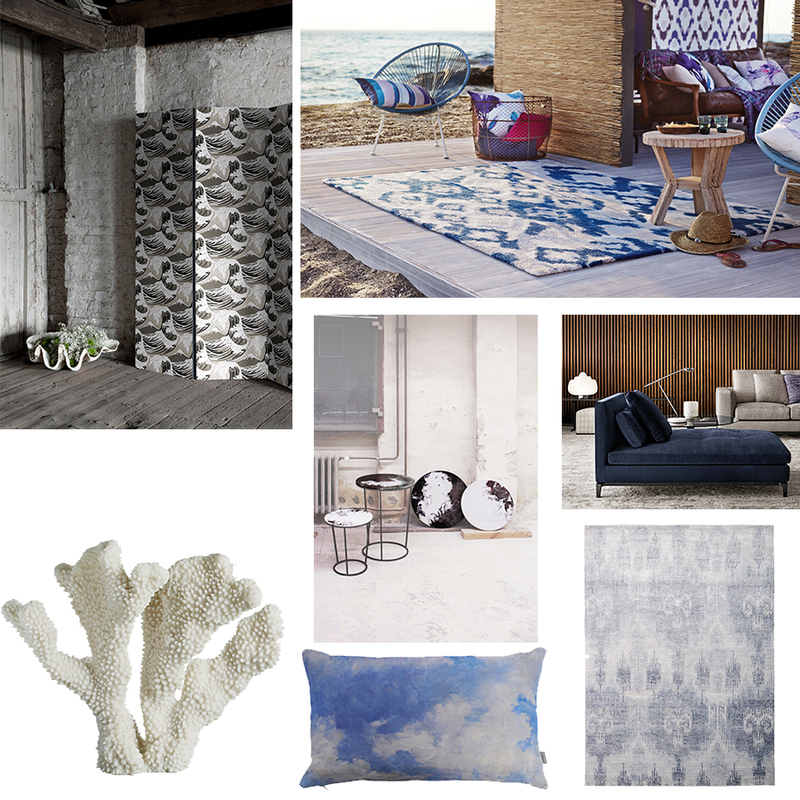 If you fancy the coastal look to your home this summer and do not know how to get it right, simply get in touch with us and our expert interior designers will help build a beach within your home, while you sit back and imagine soft sand and waves crashing at your feet. Bliss!